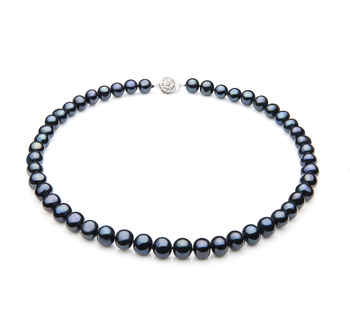 All Tahitian black pearls are created through a round shell bead being placed inside an oyster. It is then hoped that the oyster will then produce a pearl such as the one to be found in this beautiful pendant. 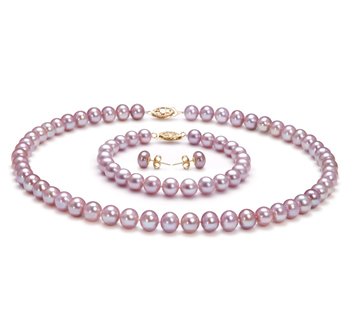 The use of a round shell bead does help to increase the chances of a round pearl being formed. 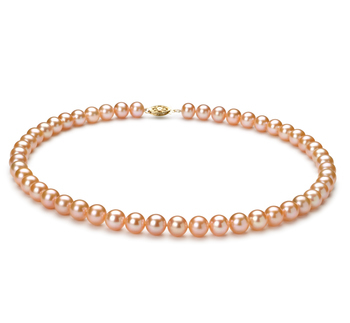 But it really is up to mother nature what shape the pearl is. 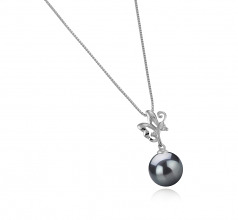 As so few black pearls tend to be round this makes them ever more popular. 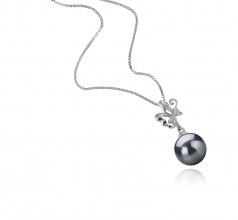 The black Tahitian pearl used in this particular pendant weighs in at 0.67g and measures just 9-10mm. 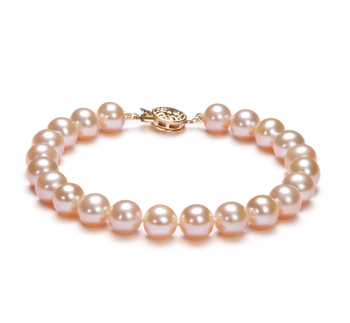 But it is size and shape that really helps to create a beautiful piece of jewelry that you will love to wear anytime. 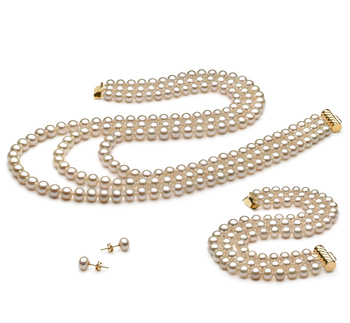 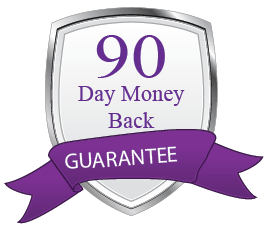 To further enhance its beauty this particular pearl comes with an AAA rating and as a result, ensures that you receive a pearl of the finest quality. 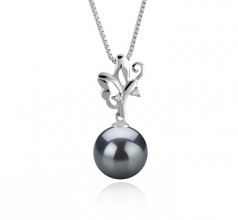 The inclusion of silver in the design also helps to bring out even more of this black pearls subtle overtones. 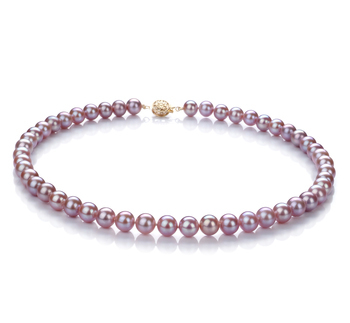 Show only for "Braith Pendant"